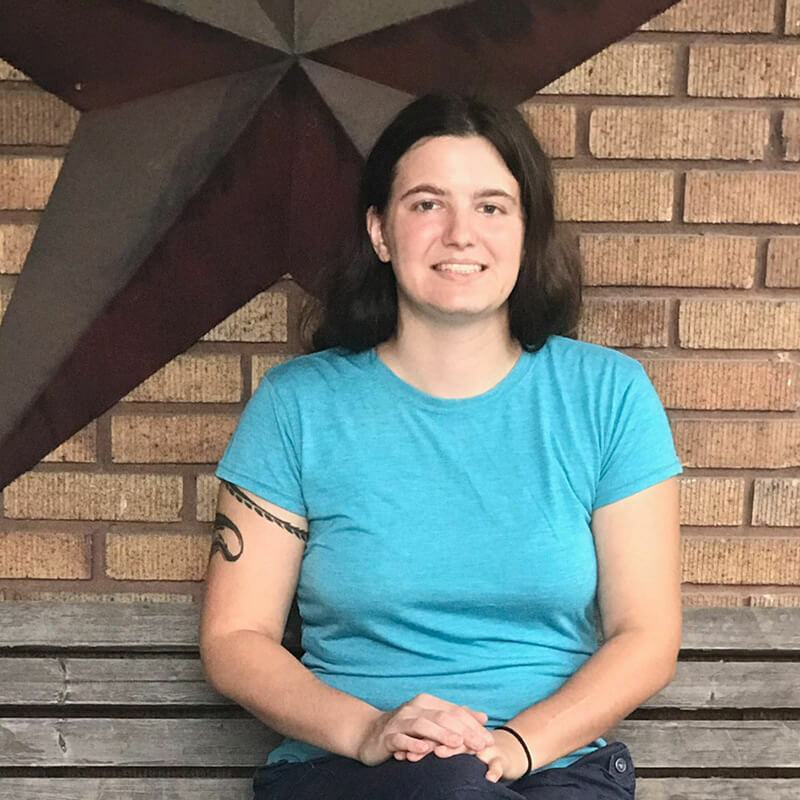 Margaret “Maggie” Capehart is a senior college student, obtaining an Engineering with Civil emphasis degree, along with a minor in both math and music. After transferring from West Virginia University to Marshall University in the spring of 2017, she helped found and lead her college’s Secular Student Alliance (MU SSA). Under her leadership, MU SSA has brought in Dan Barker to speak about his work in the Freedom from Religion Foundation (FFRF), worked with several religious student organizations to help with positive atheist activism and hold a large interfaith panel, held an “Ask an Atheist” event each semester, worked with the previous WV State Director Jim Spence for several tabling events, held three debates – one with Charles G. Jackson on the topic of evolution and creationism – and will host Aron Ra in the Fall 2018 semester on campus to speak about his famous book and YouTube series “The Foundational Falsehoods of Creationism”. Maggie is also active in the local humanist/atheist groups – Kanawha Valley Atheists and Agnostics (KVAA), West Virginia Friends of the Satanic Temple (WVFOST), and the Charleston Humanist Community (CHC) – and with Marshall University’s LGBTQIA+ support groups.